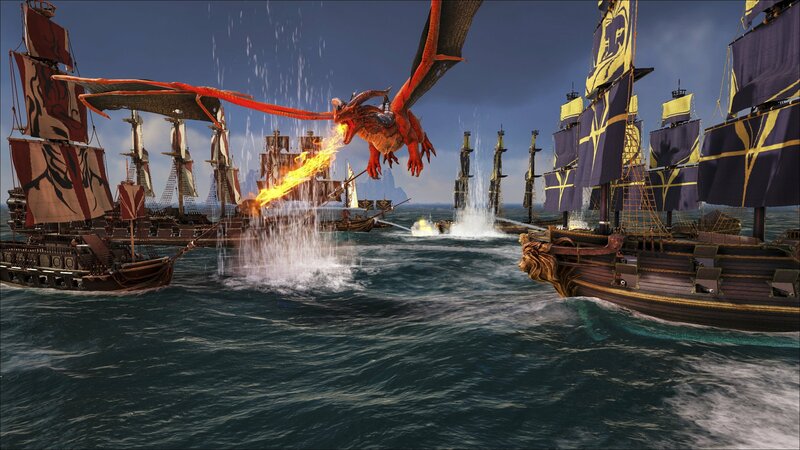 Atlas is offering more for hungry pirates to explore in a massive new update, billed as Mega-Update 1.5. It's been roughly four months since MMO (with the emphasis on the "massive" portion of that acronym) pirate adventure Atlas arrived on Steam Early Access. And as one would expect of any game in a pre-release state, developer Grapeshot Games is working to add new features, launching what's being billed as a new Mega-Update. What's "Mega" about Mega-Update 1.5? There's suddenly a lot more world to behold. The seas have opened up to include 40 percent more land to explore, which includes new islands and unique masses. Because of this, the world map's layout has changed accordingly. Players can go about claiming these lands through the freshly redesigned Colonies PvP mode. Colonies allows players to set custom PvP hours, complete with offline raid protection. Players are open to build on other settlers' islands and collaborate with them to assist in the island's upkeep, declaring war with other islands along the way. The original PvE mode will also remain available, now going by the name Empires. Exploration has gone beyond the land and expanded to under the sea. The Deep Ocean Trench Environment is now open to everyone, as long as they jump into the new submarine vehicle to explore the area. The ocean is filled with dangers, so use that harpoon attachment to take out any hostile creatures. The underwater depths will also be home to procedurally-generated shipwrecks, which are filled with blueprints and pirate treasure. Other big changes include new shops, cosmetics, a human catapult mechanic to help give your allies to quick boost, a new person-to-person trading system, snowy weather, and the guillotine, because hanging's too good for some pirates, matey. There's a lot to check out with the new Atlas update, so be sure to check out the full details on the Atlas website. Atlas is currently on Steam Early Access and is getting a 50 percent discount this weekend to help celebrate this new update. If you're just getting started, Shacknews might be able to help with some guides and walkthroughs.